Photo © José Luiz Pederneiras. Interprètes / Dancers Dayanne Amaral, Janaina Castro, Edmárcio Junior, Malu Figueiroa, Ágatha Faro, Rafaela Fernandes, Edson Hayzer. Photo © José Luiz Pederneiras. Interprète / Dancer Dayanne Amaral. Latin American ambassadors of dance, hailed throughout the world, the 22 dancers of the Brazilian ensemble Grupo Corpo ignite Danse Danse with their spectacular choreography. This program featuring their pieces Bach and Gira is a real feast for the senses. Founded in 1975 in Belo Horizonte, Brazil, by Paulo Pederneiras, Grupo Corpo is acclaimed for its original signature: exuberant, musical, generous dance. From the success of the debut work Maria Maria to 21, from Parabelo to O Corpo, the Brazilians have conquered the world with their style, a joyous expression of the many aspects of their native land. Bach, with a score by Marco Antonio Guimarães inspired by the works of Baroque composer Johann Sebastian Bach, was an instant hit. The movement unfolds onstage in a seemingly uninterrupted stream, drawing dancers and audience into a subtle intoxication. 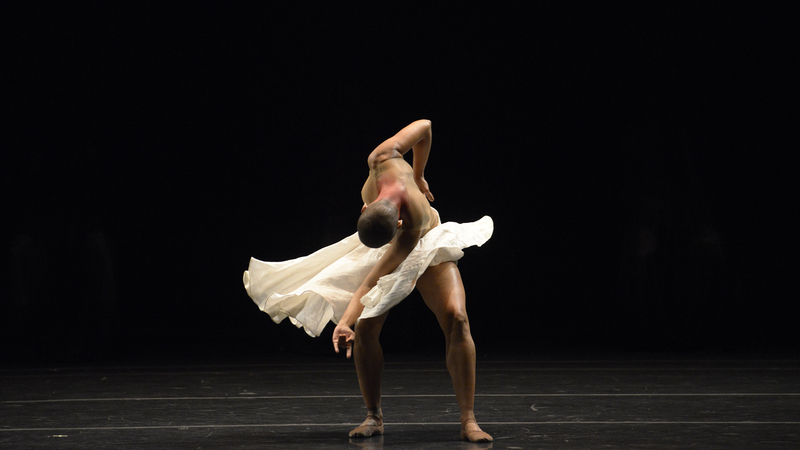 Gira, the company’s latest work, combines elements of Afro-Brazilian rituals with music by Brazilian fusion group Méta Méta. Gira is an homage to belief, an offering to dance. 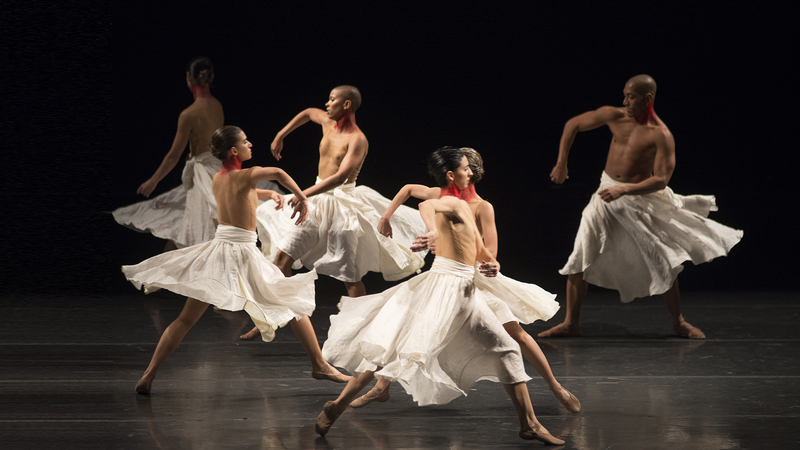 Once again, Grupo Corpo delivers a dazzling celebration of Brazil in all its diversity. Great art. Music Marco Antônio Guimarães (about J. S. Bach’s work). Set Design Fernando Velloso and Paulo Pederneiras. Lighting Paulo Pederneiras, Gabriel Pederneiras.